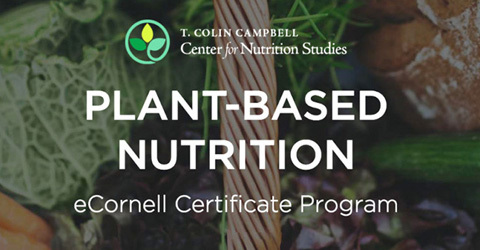 Katie Simmons is a Personal Chef based in Chicago, and a graduate of the CNS and eCornell Plant-Based Nutrition Certificate. 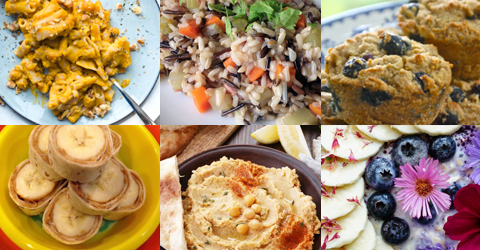 Her Plants-Rule website features delicious, healthy recipes for those with special dietary concerns like gluten-free, oil-free, plant-based, and low-residue. Outside of the kitchen, she is a Fitness Instructor. 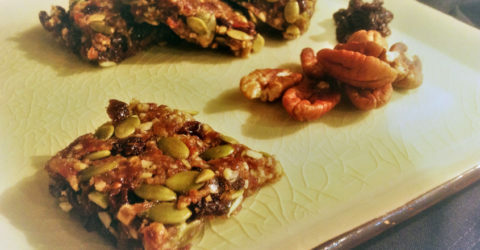 These plant-based granola bars are packed with whole ingredients like pecans, pumpkin seeds, and dates. There’s no refined grain, sugar, or syrup. They make a great snack and are gluten and oil free. 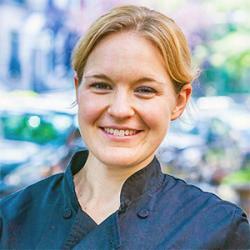 Check out Chef Katie’s 3 tips to get back into a healthy school routine. These easy recipes will help you start the school year off right. 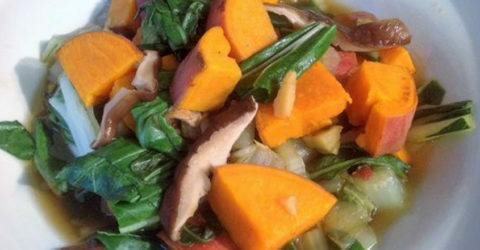 Sweet potatoes, bok choy, and shiitake mushrooms come together in this delicious plant-based asian power bowl. 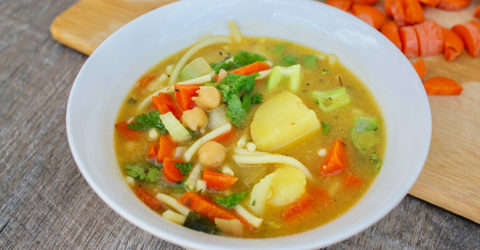 Oil-free flavor comes from ginger, red chili, and soy sauce for a quick vegan meal. 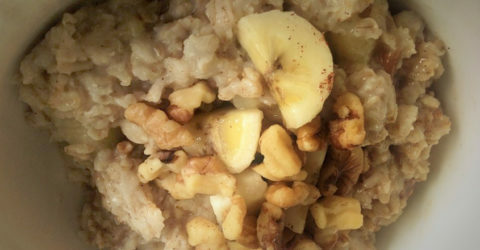 This quick and easy oatmeal combines the flavors of banana bread for a naturally-sweet start to your day. 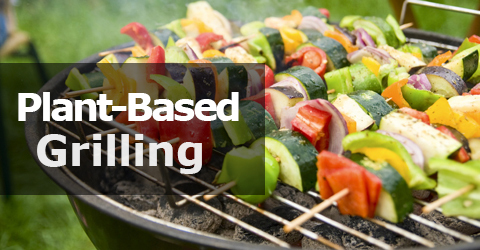 Grilling is a great way to add healthy, low-fat flavor to your cooking. Check out these grilling essentials and recipes for healthy, plant-based cooking. 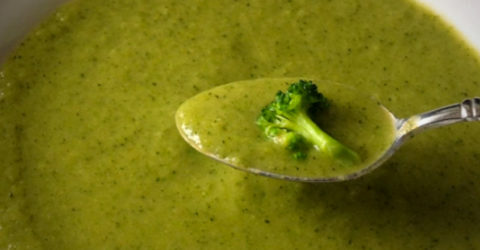 This easy-to-make and dairy-free broccoli soup is full of flavor and made creamy by using blended white cannellini beans. 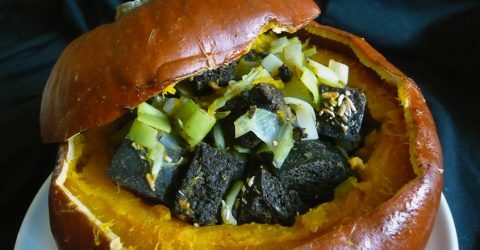 This impressive, plant-based recipe is a perfect entertaining dinner entree for fall holiday celebrations. Dark Pumpernickel croutons and leeks make a flavorful healthy, oil-free stuffing. Sweet potatoes are roasted to rich, creamy perfection. 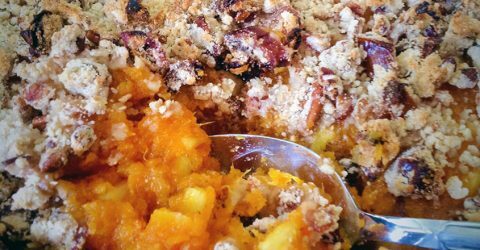 Mashed with pineapple and topped with a gluten-free, oil-free pecan streusel topping, this is a classic Southern holiday recipe tradition. 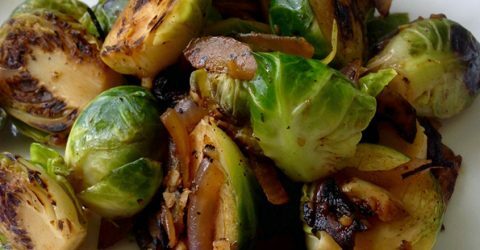 Smoked paprika and sweet red onion pair with hearty brussels sprouts in this simple, oil-free side dish.